in this post I want to present to you the newest mod of Canitzp (Coding), Erti73 (Textures and Models) and me (Textures and Modelling). 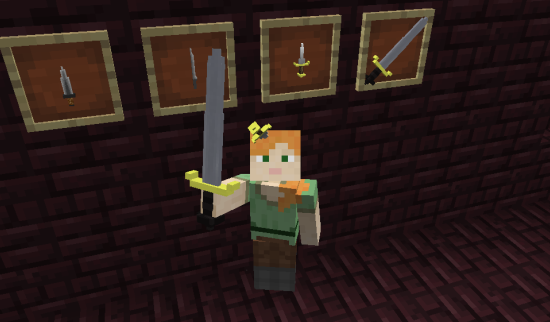 It's called Dark Souls - Weapons & Armor Mod and our goal is (who would have guessed) to add as many of the Dark Souls Weapons and Armor to Minecraft. At the same time we want to make the mod as balanced as possible. 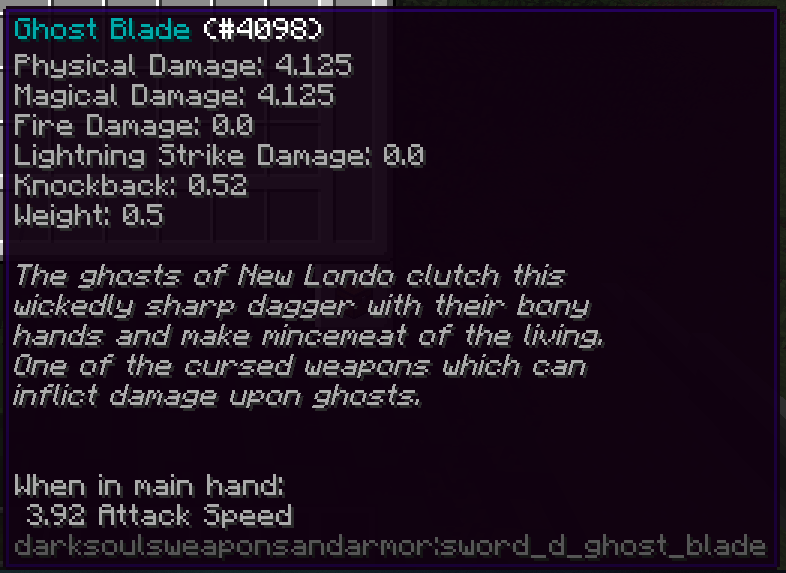 While its definitely enjoyable to one hit everything with your Demon's Greataxe we think that it should take quite some effort to acquire such a strong weapon. At the same time weaker weapons will be way easier to craft so that you can always rely on our mod, no matter if early or late game. All of the weapons/armors will have custom 3D models to give you an even better "Dark Souls Vibe". Currently we unluckily don't know a release date but as soon as we have a version we consider stable enough and feature rich we will release it to the public and let you know here. If you have any questions or suggestion feel free to comment and we will try to answer them. Hey, is it possible to help with this mod in any way?